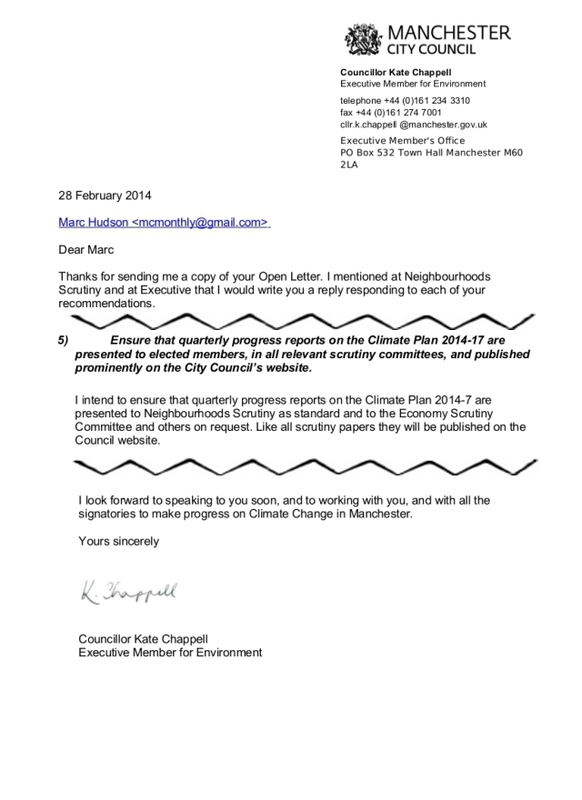 Last night (13th November) a few of us received an email from the Councillor currently in charge of environmental issues. He promised that the first quarterly report will happen by the end of November. This promise is of course entirely unrelated to the election he is fighting next May, and the desire to not allow the Lib Dems or the Greens a stick to beat him with. Already Labour hacks are leaving comments on this blog lauding him, as if keeping a clear and quite old promise is something praiseworthy. But these quarterly reports, beefed up and fact-checked by independent eyes, are an important way for us to pressure councillors – and the bureaucrats – to do better.